You are here: Home / News / Roofing / Establishing Your Yearly Budget: How Much Does A New Roof Cost? Your New Roof Cost How Much? How much does a new roof cost? For most homeowners and business owners, a new roof is a significant investment that is made infrequently. The lifetime of your roof can be from ten to 100 years, depending on the material. Most of us won’t necessarily remember what we learned the previous time we purchased a roof and it will feel like we’re starting all over. Often, we’re shocked by the cost associated with the new roof. When that’s the case, use this guide to prepare yourself for your next big investment. What Affects The Cost of My New Roof? Pitch. 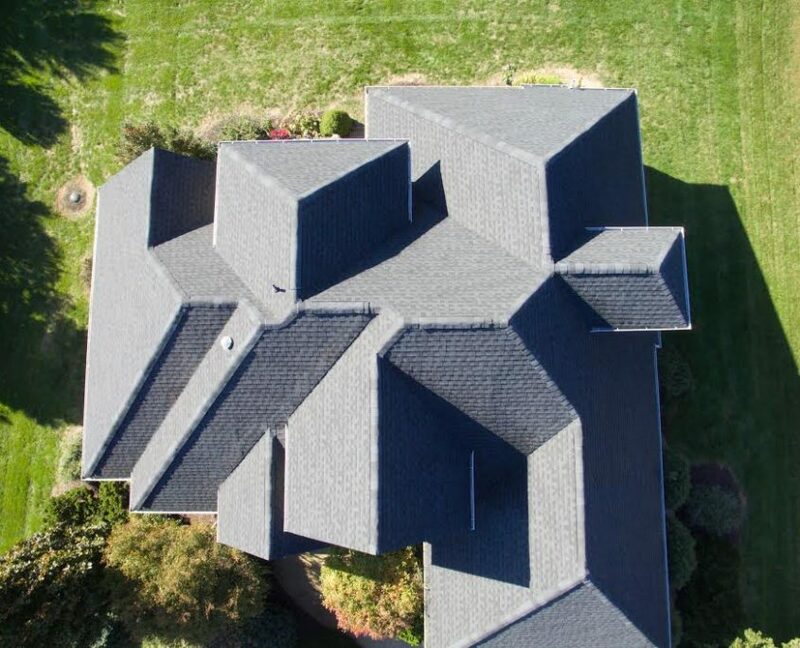 The pitch or steepness of the slope to your roof is a huge factor in estimating your new roof cost. Typically, the steeper the roof, the more expensive. Size. If your home is bigger, the roof will probably be more expensive since it will require more material and labor. Protrusions. Skylights, chimneys, and pipes are all factors that will need to be dealt with when removing and installing a new roof. The more protrusions, the more expensive the roof. Material. Some materials are more expensive than others. 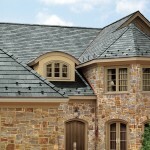 Shingle roofing tends to be the least expensive while metal, slate shingles, and copper will be considerably more expensive. Most importantly, contact an experienced roofing company when you need an estimate on your new roof cost. Most companies offer multiple materials to give you a range of prices to consider. Valley Roofing Provides Comprehensive Quotations For Your Project. At Valley Roofing, we’ve been providing detailed, comprehensive quotations since 2004. Our industry experienced team is certified installing different options at varying rooflines. Contact us and learn more about our products and services. Are You Ready To Learn Your New Roof Cost? Get Ready for Winter with A Roof Inspection. Protect Your Home From Ice Dams.